Elite Business Systems has provided South Dakota businesses with intelligent document solutions for 20 years. We are a locally owned and operated distributor of color and B&W digital imaging systems, digital duplicators, printers, facsimiles and paper handling equipment. Whether you need one fax machine or 50 digital copiers, our team of professionals will listen to your needs and help make your office a more productive, efficient environment. Our goal is simple...To listen and provide you with the finest office automation equipment, personal service and first-class support. We are proud to have the best service department in the business. 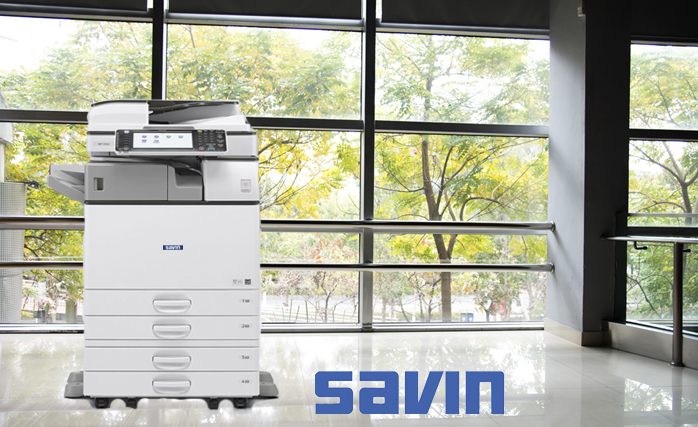 You can expect professional service and prompt, personal attention from our Savin and Ricoh certified technicians. Our pledge to you is this – 100% customer satisfaction, every product, every customer, every time.